The actor filed for an annulment on Wednesday, just four days after marrying his girlfriend, Erika Koike, according to court records obtained by CNN. The 55-year-old and Koike filed for their marriage license and tied-the-knot last Saturday. 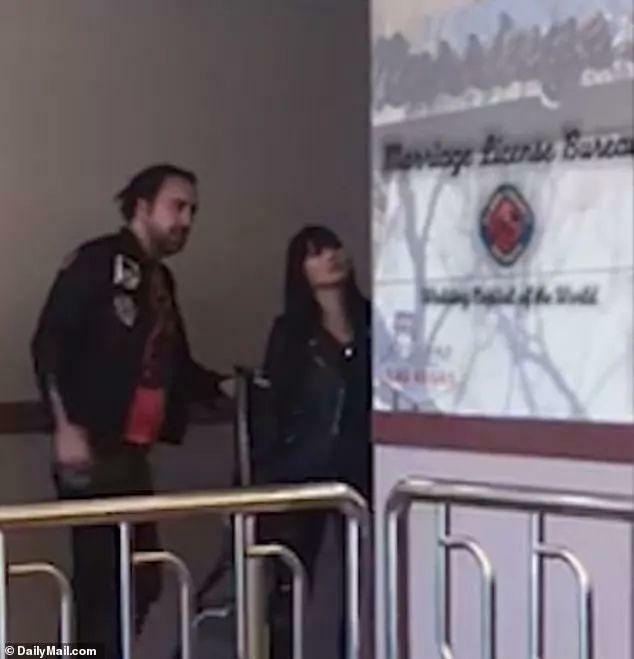 The couple were spotted at the Clark County Court House Marriage Licence Bureau in downtown Las Vegas around 11 a.m. on Saturday and Cage appeared to be 'very out of it' and was 'most likely drunk', an eyewitness told DailyMail.com. Nic says, "[Erika] suggested to [Nic] that they should marry, [Nic] reacted on impulse and without the ability to recognize or understand the full impact of his actions." He goes on to say the marriage was a fraud because she didn't disclose "the full nature and extent of her relationship with another person." He also says she didn't disclose her criminal history. 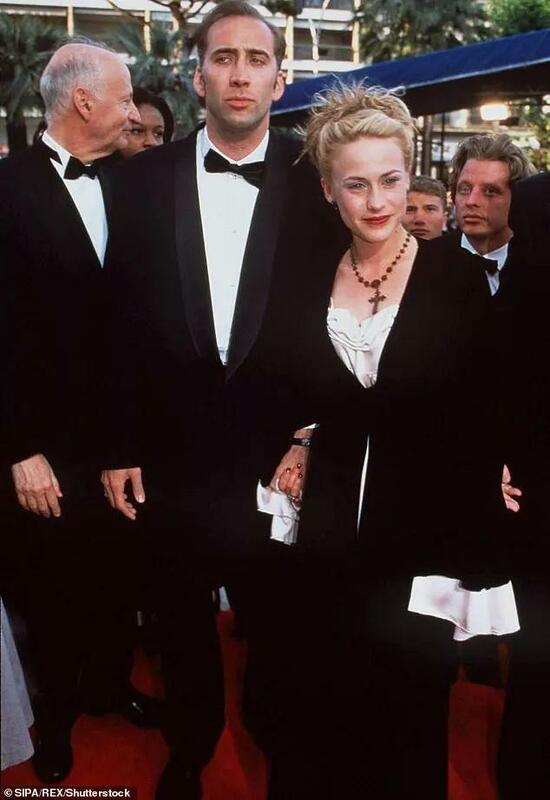 He previously was married to Patricia Arquette from 1995 to 2001. 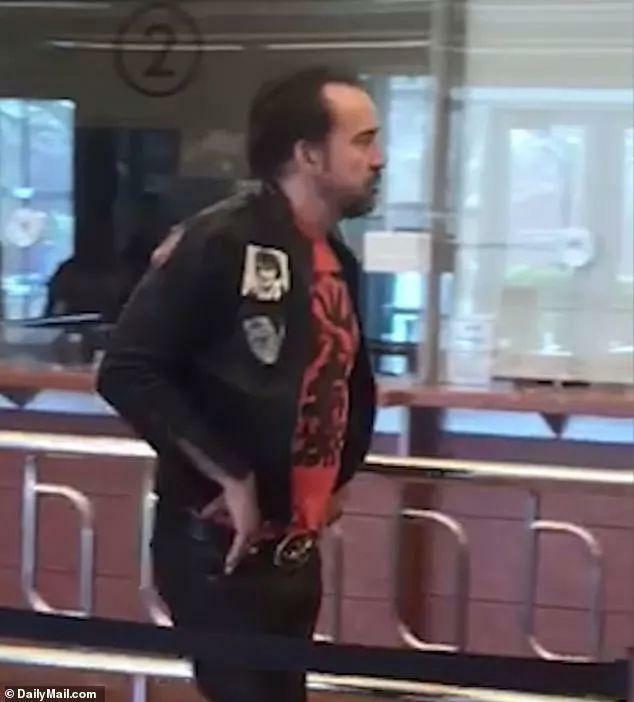 Following their split, he started dating Lisa Marie Presley. The pair wed in August 2002, but they filed for divorce just three months after their secret wedding in Hawaii, according to People. 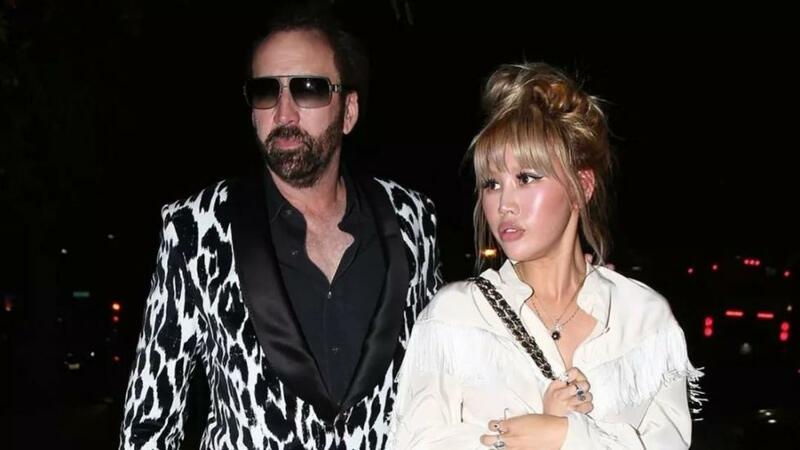 Cage went on to marry Alice Kim, a waitress working at a restaurant he frequented, in 2004. They had a child together named Kal-El.